Large Craftsman Style Home 3 bedrooms 1.5 baths. 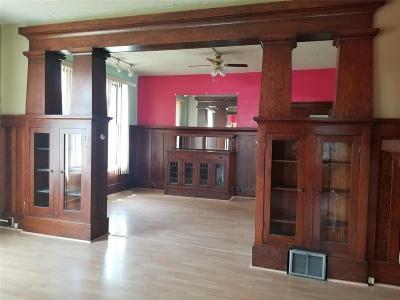 Absolutely Charming inside. 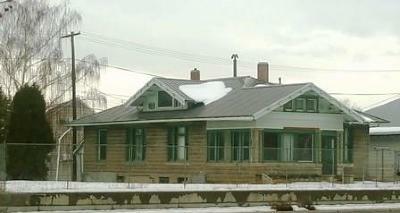 The home is located in a commercial zone & has been used as a commercial building in the past few years. However it is grandfathered in to also be used as a residential dwelling. 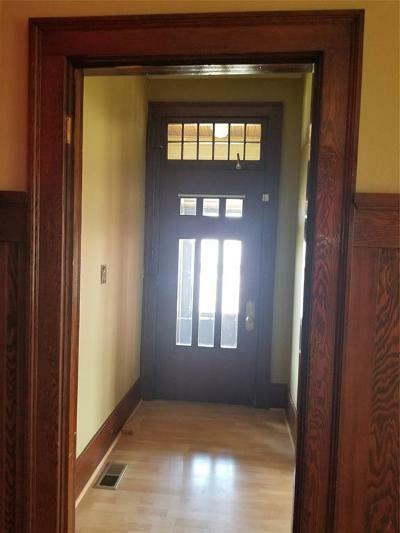 Some restrictions apply if exterior additions were made, call for details. 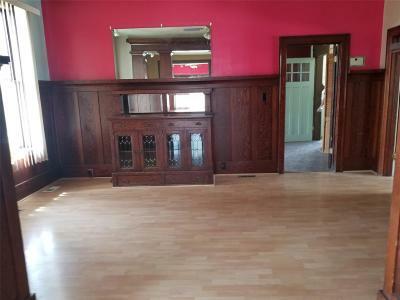 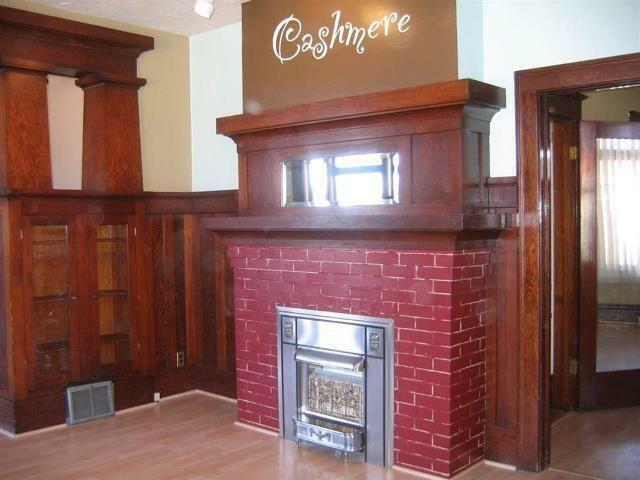 Lots of Character with original woodwork and built in china closet and bookcases. 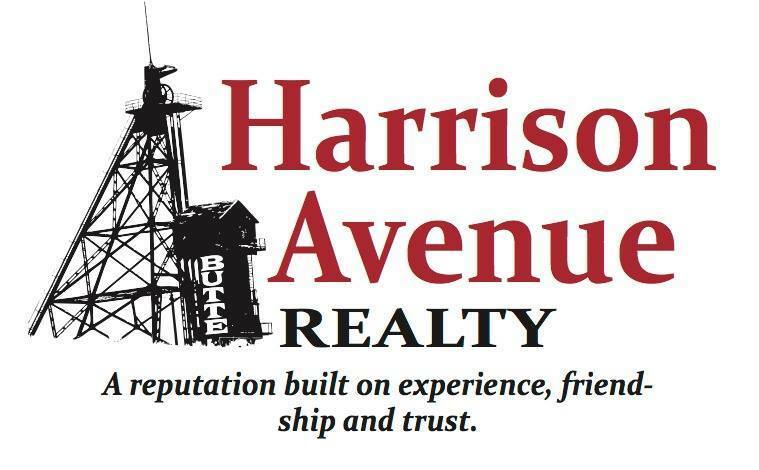 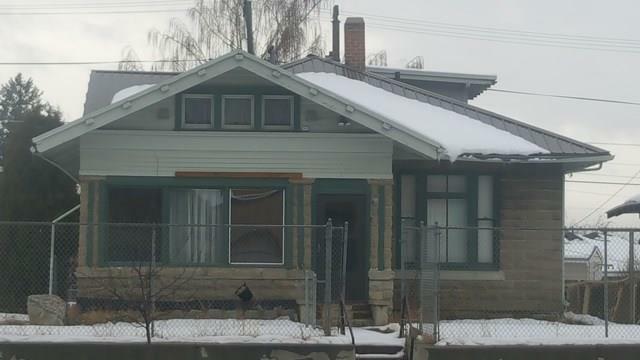 Sits on a corner lot on Marcia & Harrison Ave.. Close to shopping, dining, banking, & schools.